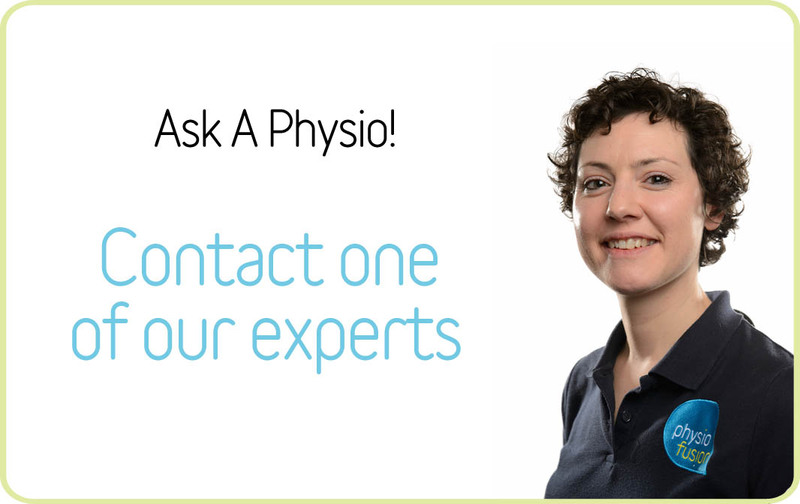 At Physiofusion, we like to know you are well cared for by everyone that is involved in your treatment, so if you need a consultant opinion or to find a good surgeon, then we’re always happy to help you find the best person. We have links with a variety of specialist consultants in the North-West – across Yorkshire, Lancashire and Manchester – and will only recommend people whose work we have experienced and have been impressed by. We will provide you with reports to take to any appointments that you have, that detail our findings or your progress and we like to work closely with your consultant to get you rehabilitated as quickly and effectively as possible. You can continue to come to us for any physiotherapy treatment that they recommend (either pre or post operative) to your usual clinic (Burnley, Padiham, Bolton, Barnoldswick, Skipton, Lancaster).